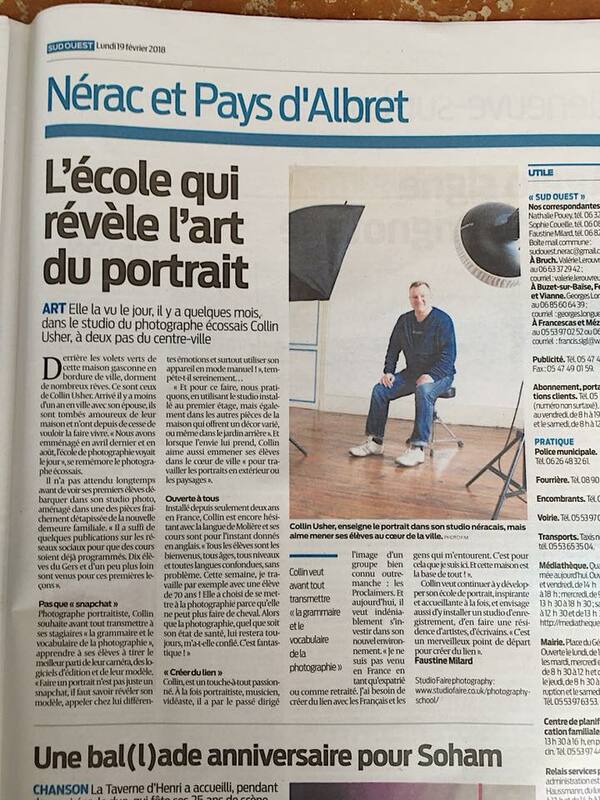 New Photography School Is Now Launched at Studio Faire in Nérac. 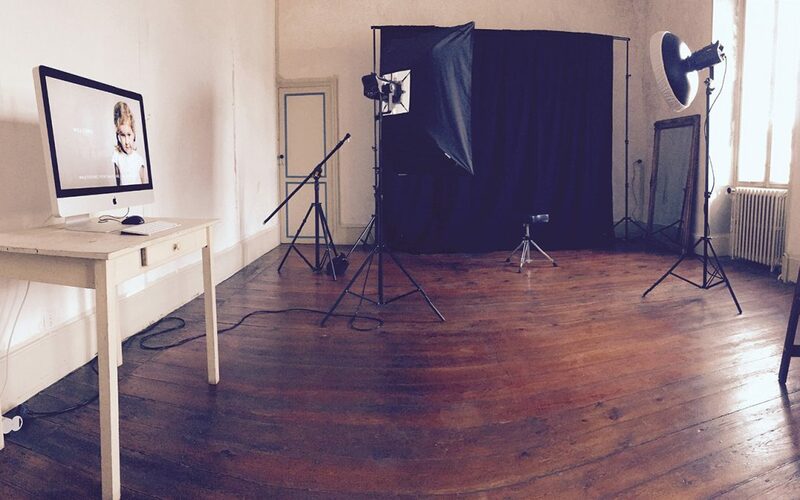 We’ve launched the Studio Faire Photography School, here in Nérac. I’m running courses on getting to know your camera and having the guts to go fully manual. The photography courses will be tailored to the individual or group dependant on skill levels and experience. I feel that by making the courses as bespoke as possible, students can pick up where they have left off or jump in with a series of questions and get hands on as quickly as possible. I’ll be covering many aspects of photography from composition, portraiture & capturing stunning landscapes to studio techniques, utilising natural light and then processing the shots in Photoshop & Lightroom. The students will leave armed with a new set of tricks and hopefully be re-invigorated to shoot more and share more images via the sociables and in print. Digital SLR, mirrorless and even mobile phones are all welcome on the courses. The best tool is the one that is with you! I will base the course here at Studio Faire in Nérac and venture out into the town and the surrounding areas to be inspired and to capture the many sights of this lush Gascony region. My approach to teaching is playful and generous. I don’t hold back with the stories and I am more than happy to answer questions all day. Booking a course couldn’t be simpler. Simply let me know some dates that you’d like to attend and we’ll try our best to work around your availability. Julia will also be on hand to provide support for the course at Studio Faire. Looking forward to a very active 2018. Hope to see some of you here soon. We were in Sud Ouest newspaper on Monday 19th Feb 2018. A great article about the photo school by Faustine Milard. Elle la vu le jeur, il y a quelques mois, dans le studio du photographe écossais Colin Usher, à deux pas du centre-ville.